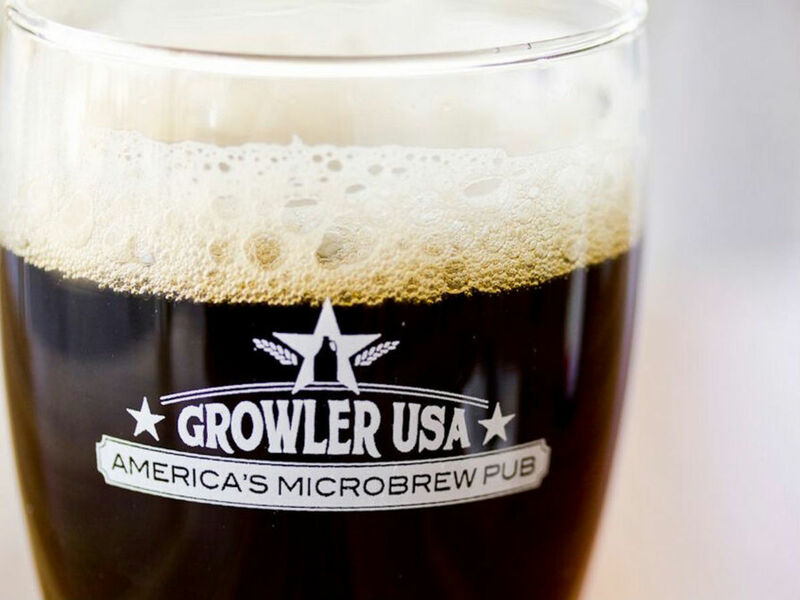 A new craft beer spot with all American beers has opened in The Colony: Growler USA, a chain that calls itself "America's Microbrew Pub." 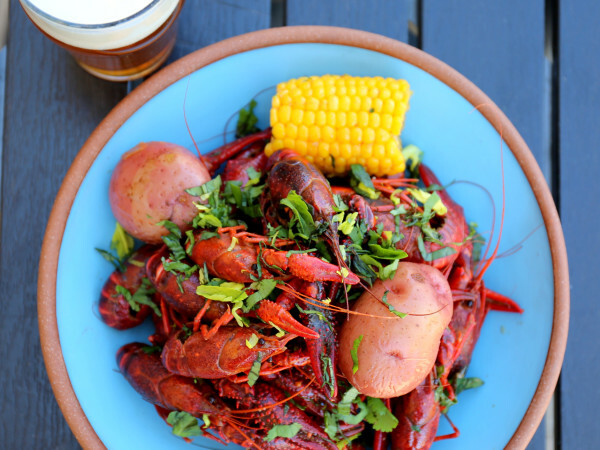 According to a release, it's now open at 6520 Cascades Ct., where it vows to be the most comfortable neighborhood spot in The Colony for a craft brew experience. Growler USA is a franchised chain that's headquartered in Colorado with locations sprinkled across the country, including three in Texas, in Katy, Austin, and Friendswood. The American thing is a theme: Growler USA pours 100 percent American-made craft beverages. None of those inferior German and Belgian beers. 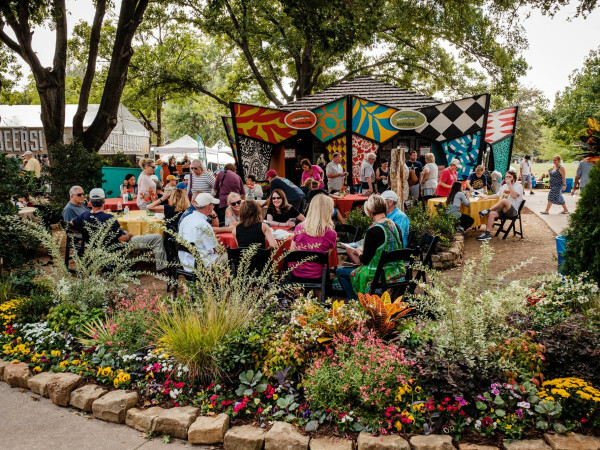 Its lineup includes local and regional breweries such as 512 Brewing Co., Saint Arnold Brewing Co., Franconia Brewing, Bitter Sisters Brewing Co., Oskar Blues Brewery, and Four Corners Brewing Co. 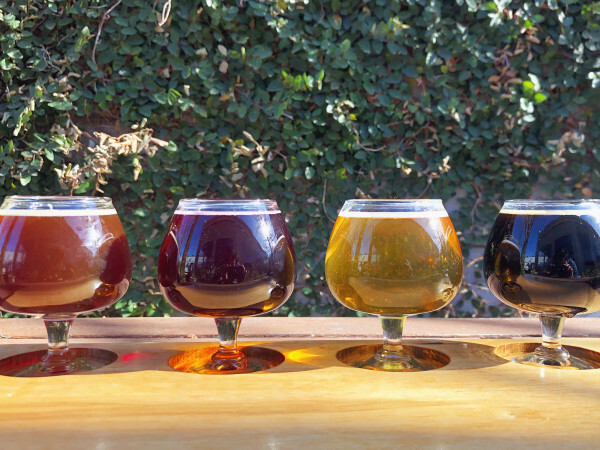 In addition to beer, the pub serves wine from Dark Horse Winery; hard cider such as Dark Cherry Hard Cider from McKenzie's; and keg root beer from St. Arnold's. Each craft beverage is conditioned, held, and dispensed as fresh. All servers and beer tenders receive beer server training. "We are extremely excited to start this journey with Growler USA and give The Colony community a gathering place to enjoy their favorite local brews," says general manager Thomas Caudle. "With the booming craft beer industry combined with Growler USA’s unique and fun concept, we knew immediately this would be a perfect fit for The Colony community." There's food as well, described as American classics with a twist, such as the a bacon burger and a chicken avocado club. The pub seats 150 inside, and 24 on an outside patio. Decor includes rustic, reclaimed wood bar tops and eco-friendly bamboo tabletops. Hours are Sunday-Wednesday 11–12 am, and Thursday-Saturday from 11–2 am. A grand opening celebration takes place July 27 from 6–11 pm.